Succulent. Print of Original work. 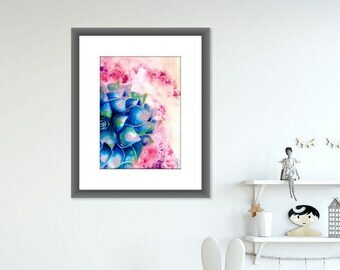 Succulent Painting, Succulent Watercolor, Botanical, Acrylic, Wall Art. 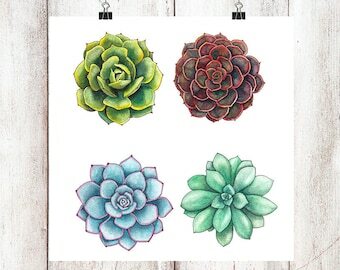 Succulent Watercolor Art Print. Echeveria Chihuahuaensis. 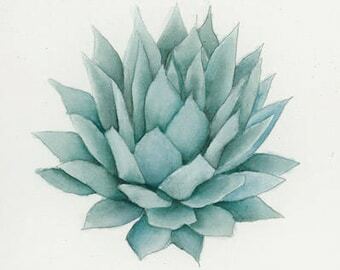 Rosette Succulents Painting. Botany Wall Art. Succulent Lover Gift. Garden Decor.